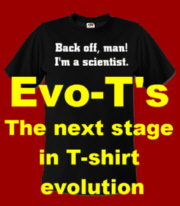 This entry was posted in Antievolution, Creationism, Intelligent design, Pseudoscience, Religion, Science and tagged Casey Luskin, center for, Creationism, Discovery Institute, Intelligent design, Religion, Science. Bookmark the permalink. Feel free to use it but you should link to the picture that went with it! “loose their pretense”? What does that mean? It means I hit the “o” one too many times while typing. Fixed; thanks for pointing that out. 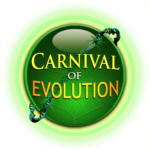 Pingback: Carnival of Evolution #48: The Icelandic Saga!